4C’s Trailers Direct has a variety of pintle hook trailers that are built tough to handle whatever you throw at it. These deckover style trailers are available in models ranging from 12 ft to 44 ft and with GVW’s from 7,000 lb to 36,000 lb. Whatever you need in a trailer to let it work as hard as you do, we can provide! Custom Fabrication is our niche! 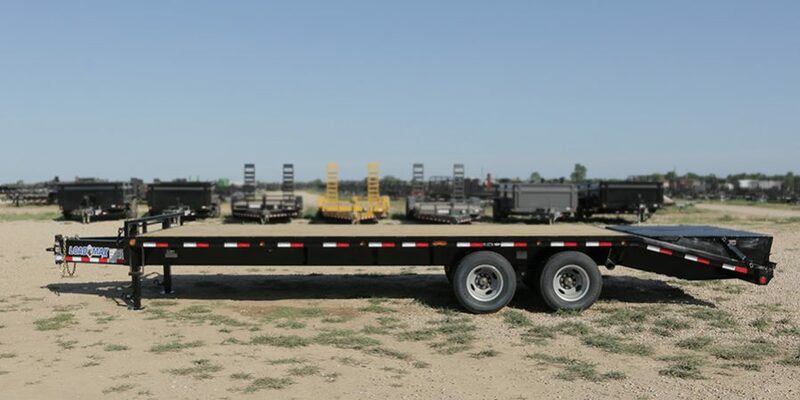 Whatever you need to haul, we can build a trailer to handle. We have two great locations in Lacombe and High River to serve Alberta trailer shoppers. 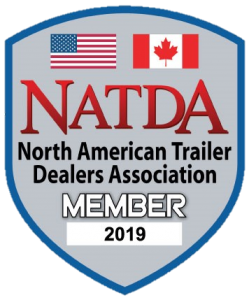 With over 30 years of experience we have the expertise to find you the right trailer for the job. A pintle hitch is a type of tow hitch design that utilizes a ring-to-hook or ball configuration to create a more secure mount that can handle rougher terrains. Our Pintle Hook trailers are available with either the pintle hook or a 2 5/16″ ball coupler. From general farm use to hotshot and heavy equipment towing our pintle hook trailers are a reliable and durable solution to your towing needs. We offer a range of models to meet different load demands – shop our selection of pintle hook trailers online!